8405 CLIFTON RD - Country Home for sale near the TN River. 3 bedroom brick home with basement for sale in Savannah, TN. You will love this newly remodeled brick country home near the TN River offering great fishing, boating, recreation, and RELAXATION! This 3 bedroom home for sale in Hardin County has a nice basement and lots of storage. THIS COZY BRICK HOME IS LOCATED OUT IN THE COUNTRY NEAR THE TENNESSEE RIVER WHERE YOU WILL ENJOY THE SOUNDS OF NATURE. 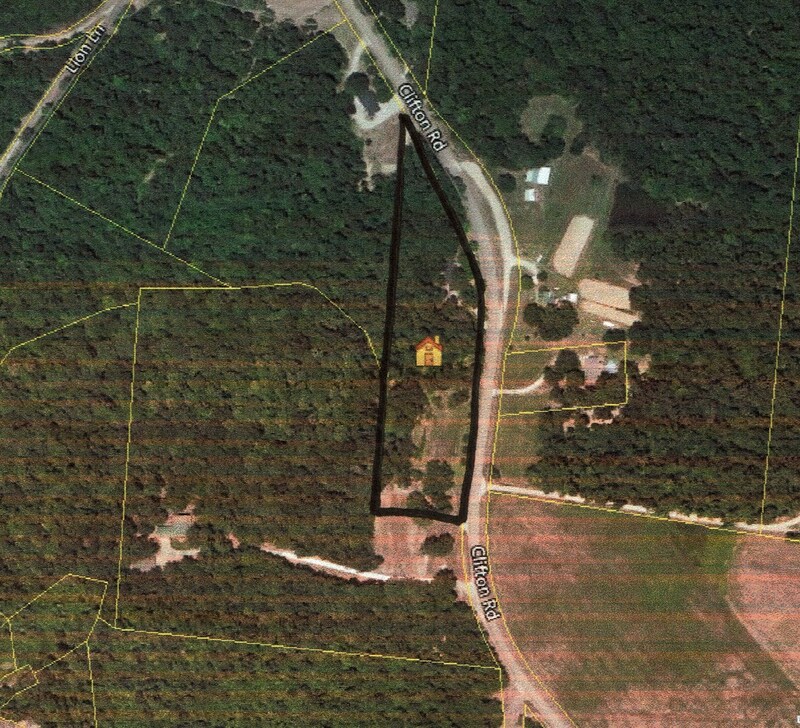 VISUALIZE LIVING ON YOUR 4.5 ACRES WHERE PLANTING A GARDEN AND WATCHING DEER AND WILD TURKEYS ROAM WILL ENHANCE THE DAY. FRESHLY UPDATED WE WILL HAVE YOU MOVING INTO THE HOME AS SOON AS POSSIBLE. THE FULL WALK-OUT-BASEMENT WITH KITCHEN IS A PLUS ALONG WITH AN EXTRA ROOM FOR A BEDROOM, DEN OR MAN-CAVE. TAKE A LOOK AT THESE PICTURES AND COME AND SEE. 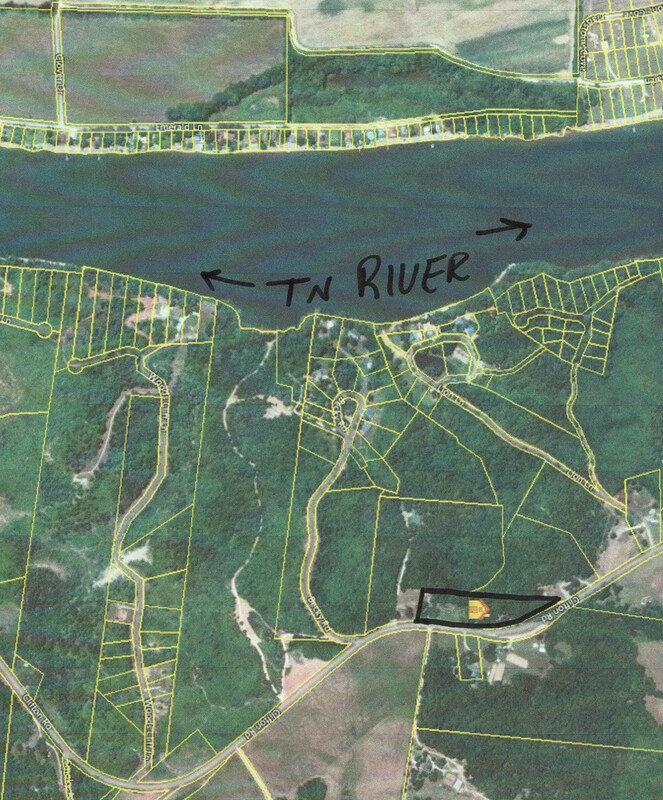 YOU WILL LOVE BEING NEAR THE BEAUTIFUL TENNESSEE RIVER FOR FISHING, BOATING, AND WATER RECREATION. ONLY 10 MINUTES FROM THE CITY. A beautiful drive in the country will have you arriving at this property. 4.5 Acres of land more or less with a great garden spot, trees, muscadine vines, double carport, outbuilding for storage, finished basement with new flooring, paint, and plumbing! Upstairs features original hardwood flooring & new flooring, new bath fixtures, and also an extra room for a man cave, sewing room, or whatever you might need this for. It also has a new commercial ac/heating unit just for this room. Great neighbors! Come see and move on in! For more information about this property for sale, please call Robert Hicks at 731-925-7900 or email landmanhicks@gmail.com.